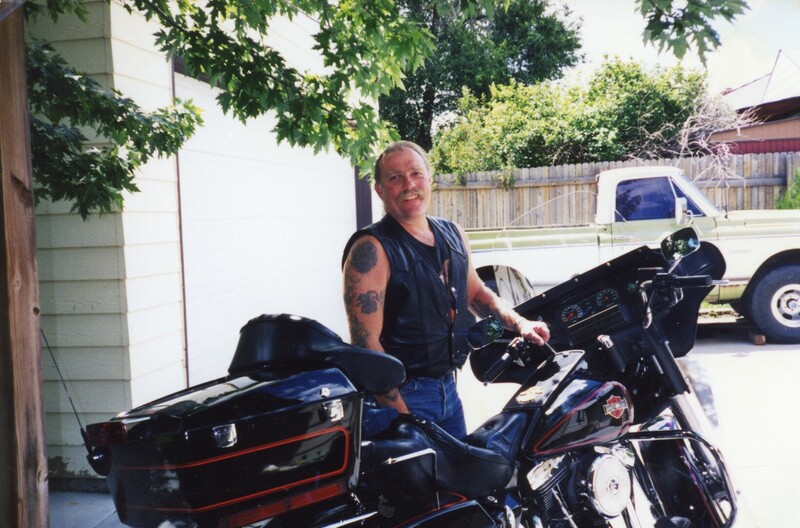 Provide comfort for the family of Richard Mote with a meaningful gesture of sympathy. Obituary for Richard Clare Mote Jr.
Ricky Mote, 65, the great grandson of an early Arvada Settler, died Friday, March 22, at his home in Arvada, Colorado. His great grandfather, John Waters Hooper, arrived in the Ralston area in 1885. Ricky was born June 15, 1953, in Denver, Colorado, to Richard and JoAnne (Simpson) Mote. He graduated from Arvada High School in 1971, he was Valedictorian, Class President, and Band Chair. His employment included Construction, Heavy Equipment Operation, City of Arvada and Rocky Flats until his retirement. He was a good friend to many and very proud of his family. Surviving are his wife Jenelle Mote; his five sons Chris Rabe and his wife, Becky Rabe, Michael Mote and his wife, Jessica Mote, James Mote, Drew Mote, and Jack Mote; a sister Kerry Mote and a brother Steve Mote; five grandchildren Bailey Rabe, Heidi Rabe, Chloe Rabe, August Rabe, and Kaden Mote. At his request, no funeral services were held. He was buried in the Arvada Cemetery. 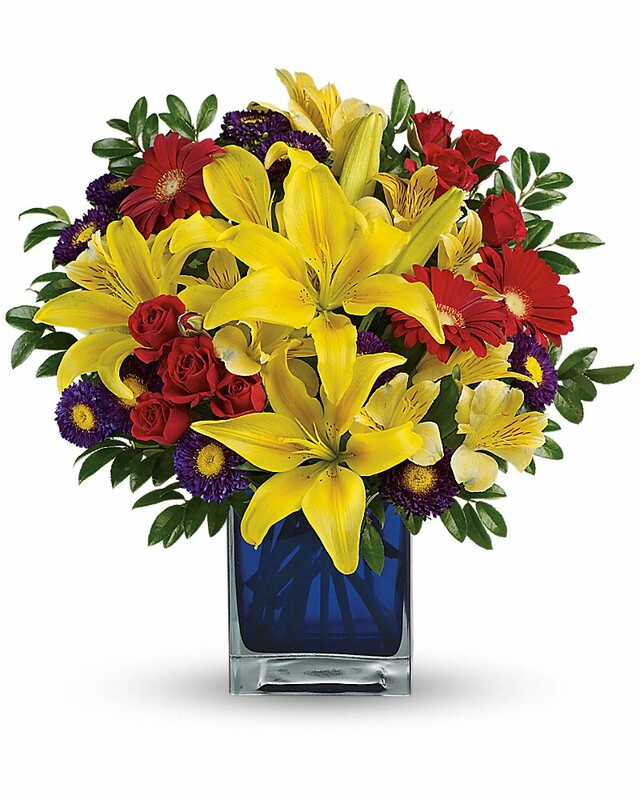 Provide comfort for the family of Richard Clare Mote Jr. by sending flowers. To The Mote Family - Our thoughts and prayers are with you during this difficult time. With deepest sympathy. Heartfelt Sympathies Store purchased the Vivid Recollections for the family of Richard Mote. 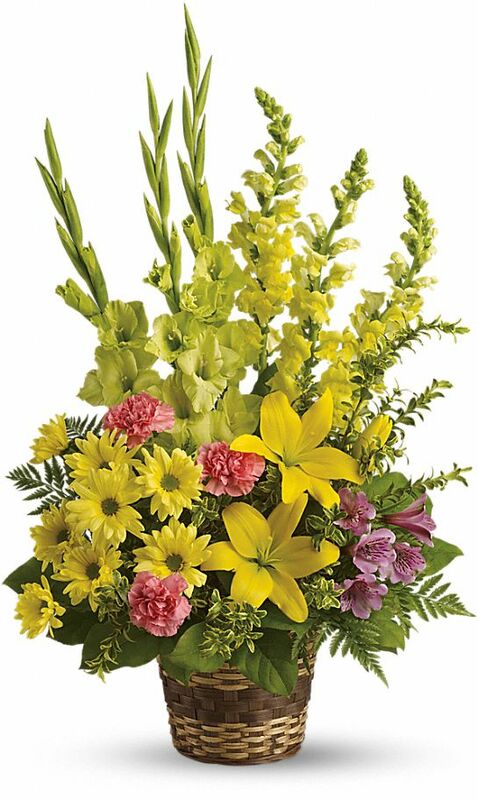 Heartfelt Sympathies Store purchased flowers for the family of Richard Mote.